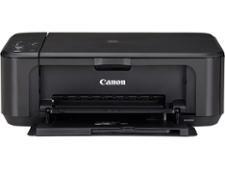 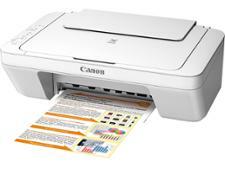 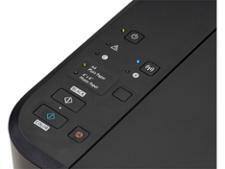 Canon Pixma MG3650S printer review - Which? 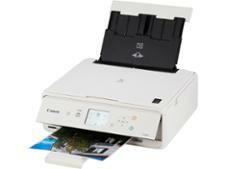 The Canon Pixma MG3650S is the successor to the popular Canon Pixma MG3650. It's compact for an all-in-one printer, doesn't cost much to buy and has wireless printing. 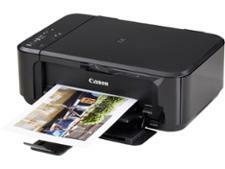 The signs look promising, but did this inkjet printer do the business in our expert and in-depth testing? 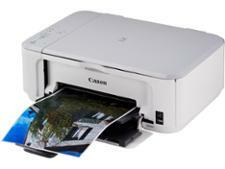 This Canon Pixma MG3650S review gives you all you need to know.